So happy to see this back on the market. My picky pup loves it! Works great on both our babies!! 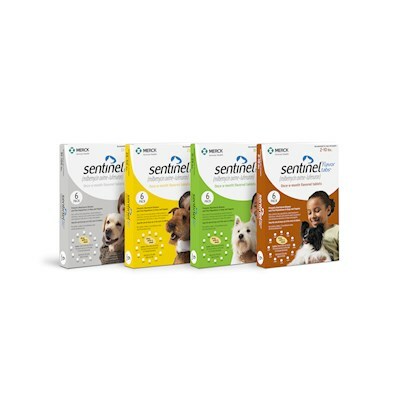 Sentinel comes highly recommended by our Vet.